Ganesh Engineering Services - Manufacturer of welded wedge wire screens, color metal roofing sheets & insulation foil in Vadodara, Gujarat. 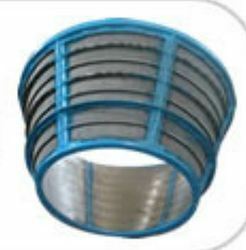 Ganesh wedge wire has developed rotary screens complete with side flanges and support/drive drums of stainless still mainly for sugar and other chemical plants to achieve very efficient filtration. 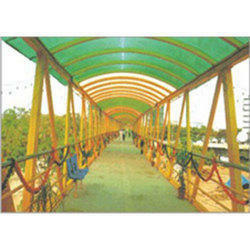 Our rotary screens have very strength coupled with very high open area and rigid construction. 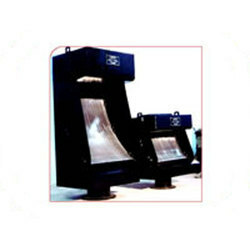 Rotary screen sizes from 1000mm to 5600mm long. 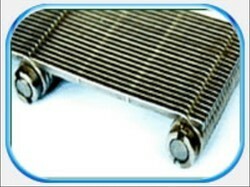 Flow rates are depend on rotary screens area and size. Insulation Foil For Roofing Sheet By insulating a building with mineral substance e.g. fibreglass, rockwool or plastic substance, delays the heat flow into the building, depending up on the thickness and density of the substance. Insulation will resist this Radiation therefore insulation is required.Insulation is a low volume, high performance insulation medium that combines the technology of reflective air space with a low remittance, sealed air, thermal conduction barrier. GANESH - Insulation is safe, non-toxic fibre free insulation medium designed to out perform many conventional mineral and fibre based insulation materials. 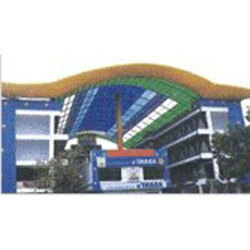 Ganesh Engineering offers FRP Sheets for Factory Sheds and Ware Houses. 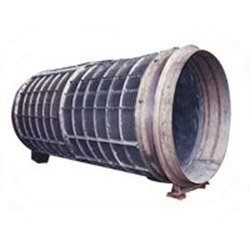 Ganesh Engineering offers Curved Screens/Sieve Bends & Cylinders. GANESH - Solid & Embossed Polycarbonate sheets are High-impact resistant to scorching. 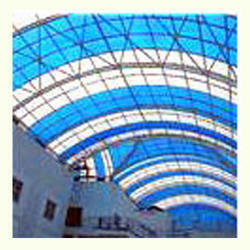 Polycarbonate Sheets Corrugated Type Roofing Sheet is manufactured by Ganesh Engineering. In addition to Textile Processing machineries, we also started our manufacturing operation of "Suprimo" Turbine air roof ventilators which is working with natural wind force. Electric Power Energy is not required for the working of the Ventilators. Air Ventilator operates by utilising the velocity energy of wind to induce airflow by centrifugal action. 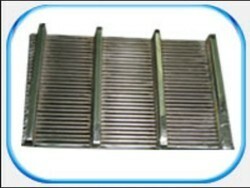 Ganesh Engineering offers Rotary Wedge Wire Screen. 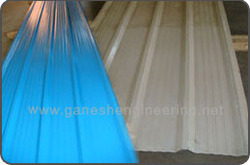 Insulation Puff Panel comes from Ganesh Engineering. The surface layer is made up of modified PVC. The core layer is made up of foam high polymer carbon fibre. GANESH'S Galvanized products come in a wide range: Corrugated and profiled sheets. Galvanised plain sheets / coils, Corrugated and profiled sheets. 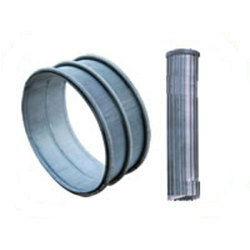 The thickness ranges from 0.15 mm to 2.5 mm suiting different applications needs. 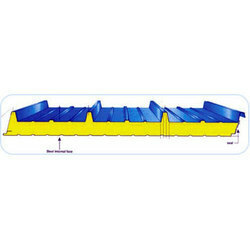 Sheets are normally produced in width of 900 to 1250 mm and in length as per customer's requirement. GP sheets can be supplied in coils weighing up to 10 metric tones. 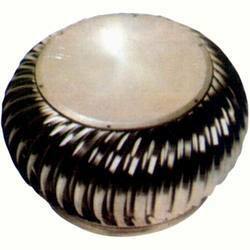 They are tough and sturdy, bright and gleaming, corrosion proof and crack free up on corrugation or fabrication. GANESH sheets meet the highest quality standards. GANESH ENGINEERING, an ISO 9001 : 2008, specializes in manufacture, supply and erection of (PEB) pre-engineered steel buildings and pre-fabricated steel buildings. Ganesh pre-engineered buildings are custom-designed to meet exact requirements using steel structures, plate welded H/ I -beams, profiled sheets, “Z” and “C” sections, steel decking sheets, single skin and insulated sandwich panels and other building accessories such as flashing, gutters, ridges, doors, windows and louvers. 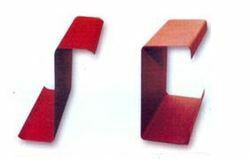 Manufactured by glass reinforcements and thermosetting polyester or vinylester and epoxy resins, and are manufactured by the filament winding technique. 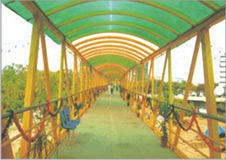 teel deck is a type of steel decking profile. This decking profile can be used as a composite floor system or as a permanent form work. It binds with concrete slab and together forms a part of the floor structure. The interlocking between the concrete and the floor deck occurs by a system that are built into the deck, creating a reinforced concert slab. This fast and simple installation using high strength product, gives immediate access to a working platform of permanent form and positive reinforcement. 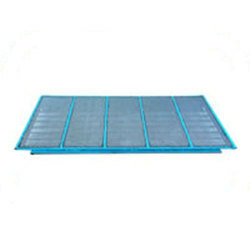 Ganesh Engineering offers Run Down Screens (D.S.M. type). 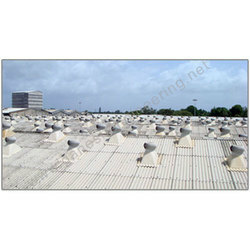 Ganesh Engineering offers Turbine Roof Air Ventilator. This unit is installed on the roof of industrial sheds at a distance of 15 x 15 ft.